Rage Against the Machine guitarist Tom Morello calls Evan “a heck of a guitar player,” but she’s perhaps better known as an activist. 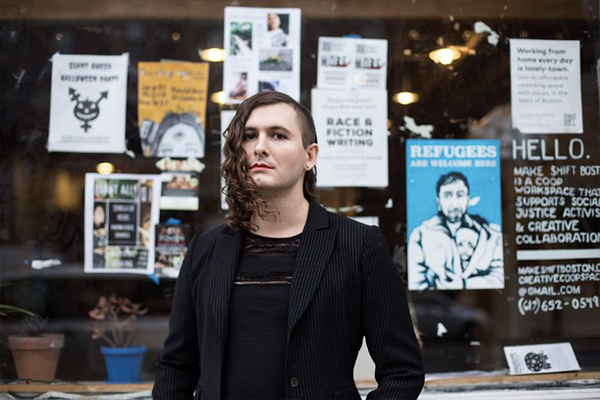 She’s been on the frontlines of some of the most notable grassroots victories of the last decade, from defending net neutrality to helping free Chelsea Manning to to pressuring SXSW to drop a “deportation clause” from its artist contract. 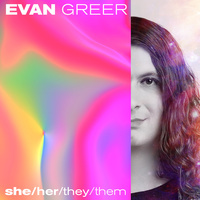 When she’s not parenting, leading singalongs in a crowded basement, or organizing Boston’s best queer dance party, Evan writes regularly for The Guardian, Washington Post, TIME, and Newsweek.